We specialize in stump removal and stump grinding services. 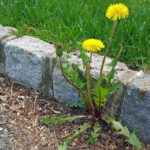 Are you stuck with an unsightly stump in your yard or garden? Do you have a stump that is in a tight space such as backyard or up close to a home, building or other structure that would prevent an excavator from digging the stump out? Using a stump grinder we can grind away the stump so you’ll never see it again and we won’t damage your property while we do it. 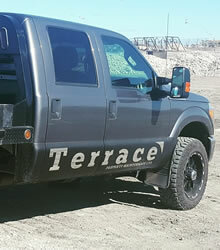 Terrace Property Maintenance Ltd. Is a full-service landscaping and tree service contractor based out of Winnipeg, MB. 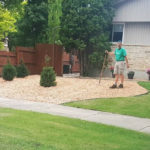 We specialize in stump grinding and stump removal services for property owners who wish to get rid of unsightly or “in-the-way” stumps on their property. 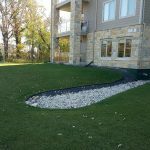 Why Choose Terrace Property Maintenance Ltd. For Stump Grinding Services in Winnipeg, MB? 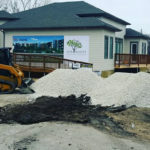 When you choose Terrace Property Maintenance Ltd. to provide stump grinding services in Winnipeg you are partnering with a team of professionals who will care for and maintain your property as if it were our own. You can count on great communication, reliable service, and fair prices. Our team takes great pride in the work they do and we listen to the needs of each and every customer as no two properties are alike. You can count on us to grind down your unsightly tree stump (or remove it totally whenever possible) with minimal mess, hassle or damage to your landscape. 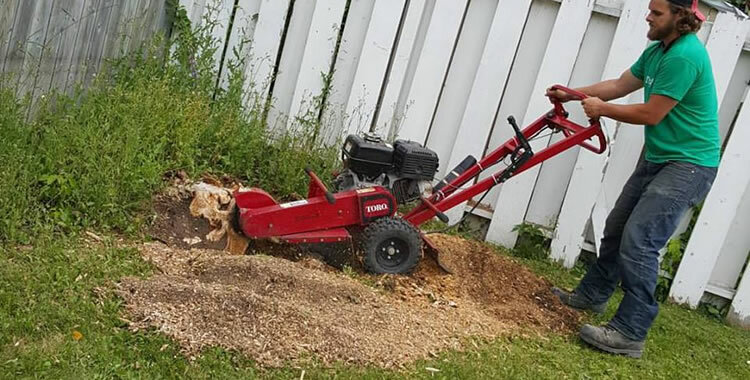 If you’d like to receive an estimate for stump grinding services from Terrace Property Maintenance Ltd. please give us a call (204) 202-6939 or send us an email through our contact form and we’ll get right back to you.